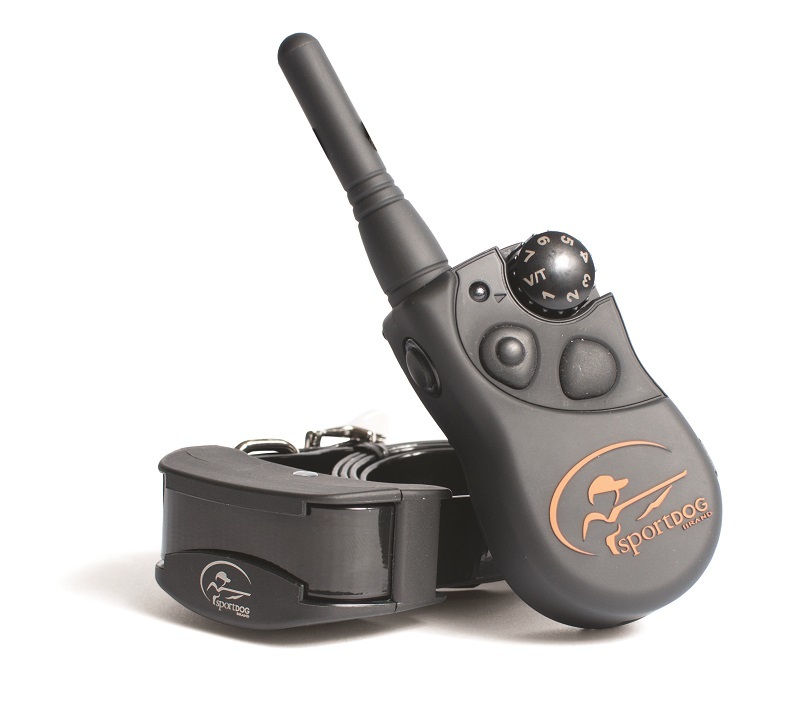 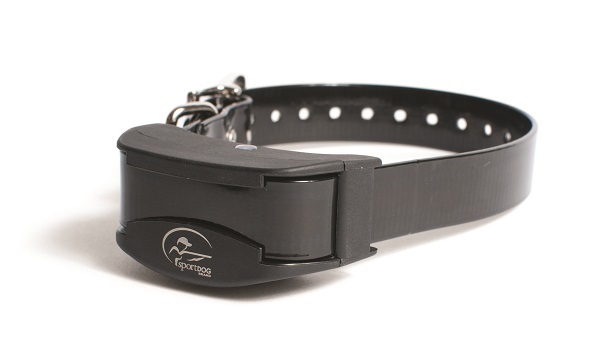 The SportDog range of remote trainers are fully rechargeable and work over good distances. 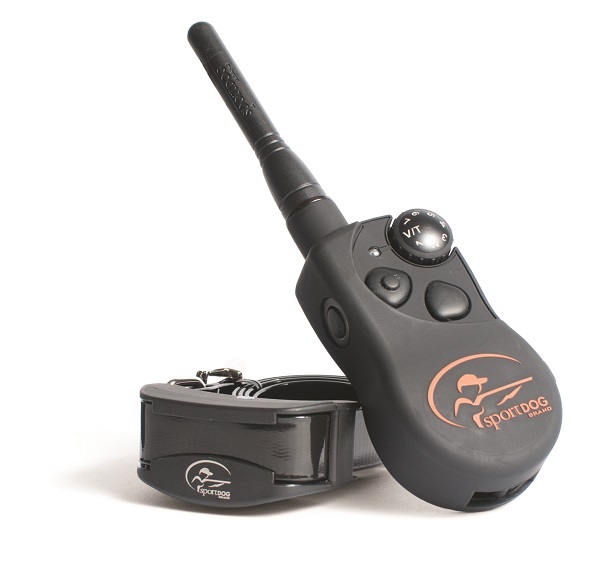 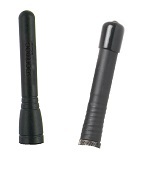 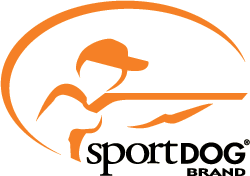 Replacement handsets for SportDog SportTrainer systems. 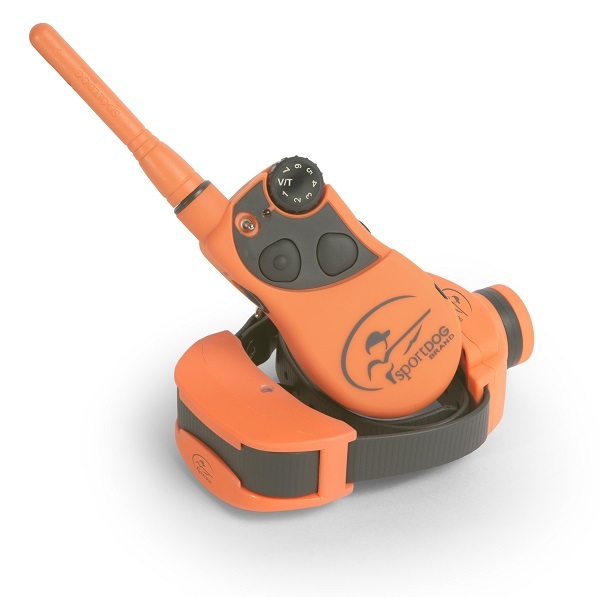 Simply add an extra collar to the SportTrainer 450 (SD-425E) or SportTrainer 700 (SD-825E) kit to expand to a 2 or a 3 dog system. 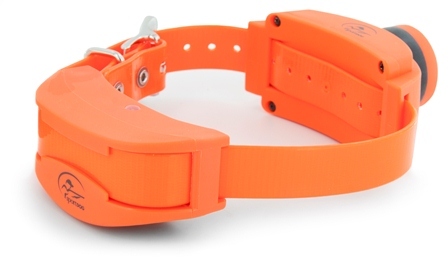 Easy to program an seconds. 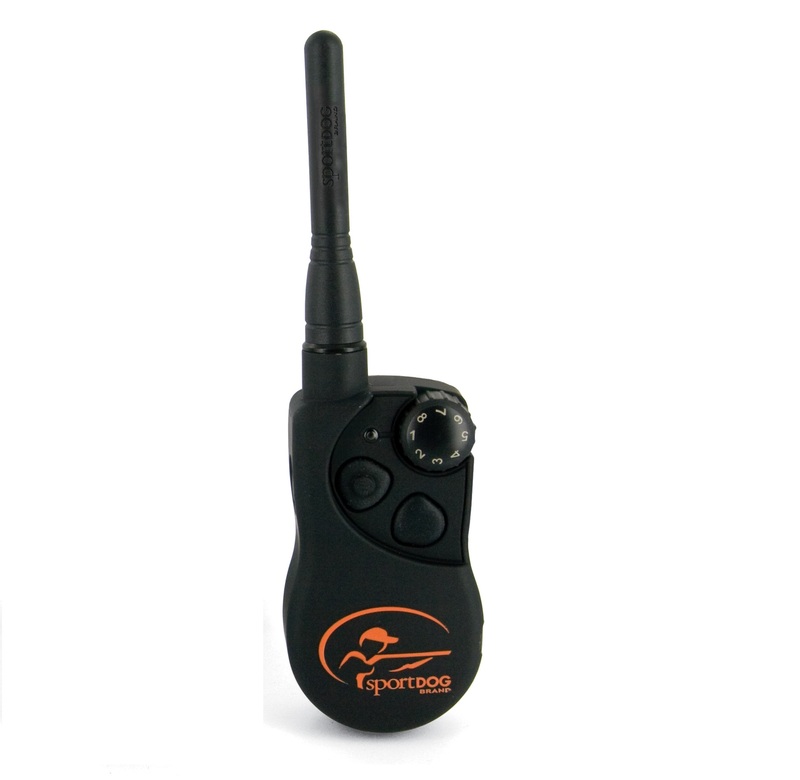 Original Remote Beeper for SportTrainer SD-1875E Remote Trainer with Beeper. 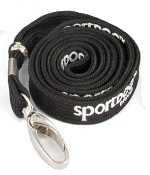 Also compatible with SportTrainer SD-1825E Remote Trainer. 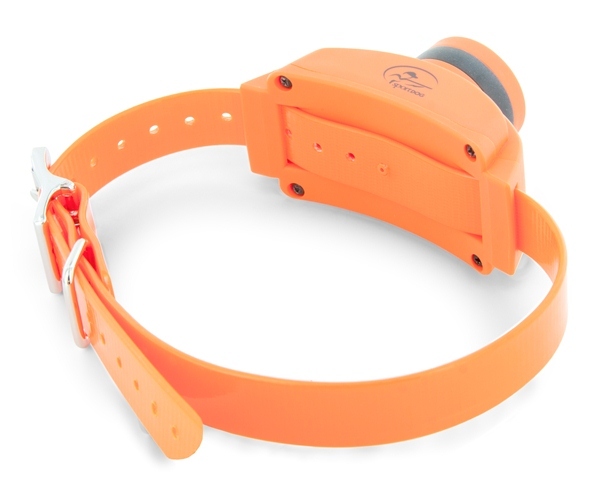 Add-A-Dog for SportTrainer SD-1875E Remote Trainer with Beeper. 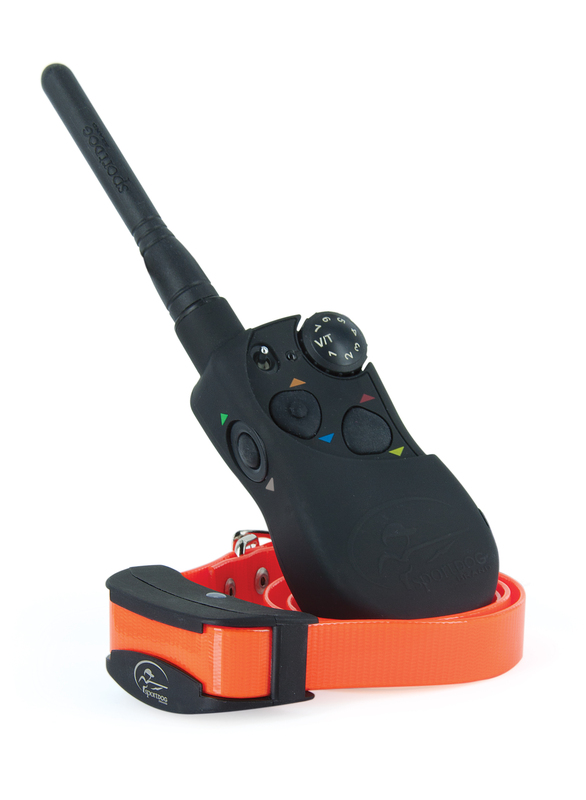 Also compatible with SportTrainer SD-1825E Remote Trainer.